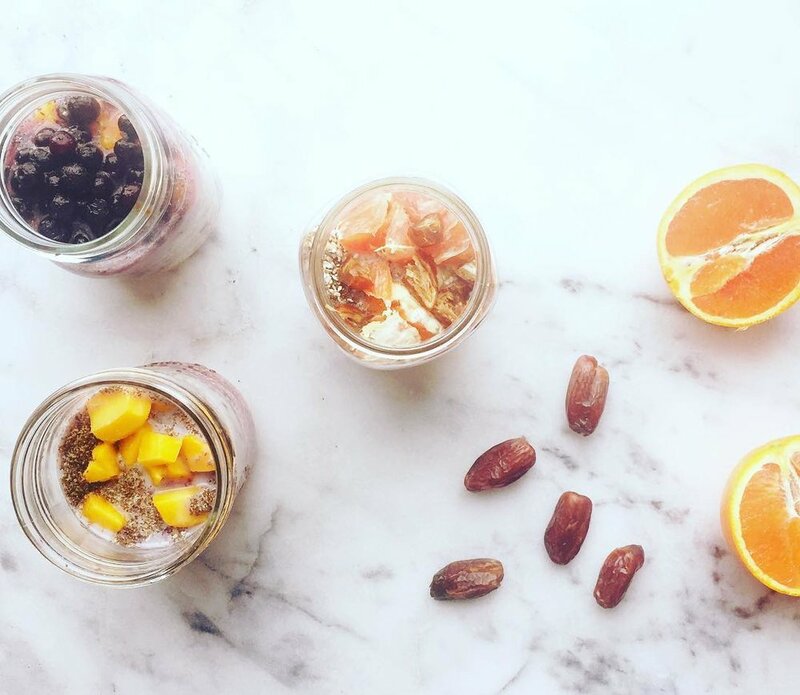 Overnight oats (and chia seed) mason jars! And they don’t even have to be oats….or overnight. Some of these I used oatmeal, some are buckwheat flakes, and some are just chia seeds so #grainfree. Mix and match your favorites! What’s your favorite fruit, seed or nut to add? The chia I love, adore and use is Mila check it out here! What happens if you UN-hook yourself from the dis-ease and body struggles you have now?